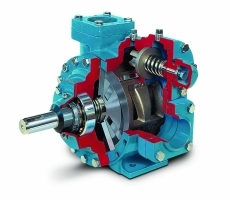 Blackmer was incorporated in 1903 and is a leading manufacturer of positive displacement sliding vane pumps. Blackmer pumps are used in a variety of industries including LPG, chemical processing, refined fuels, petroleum, food & sanitary and the mobile transport industries. We are an authorized distributor for Arizona.